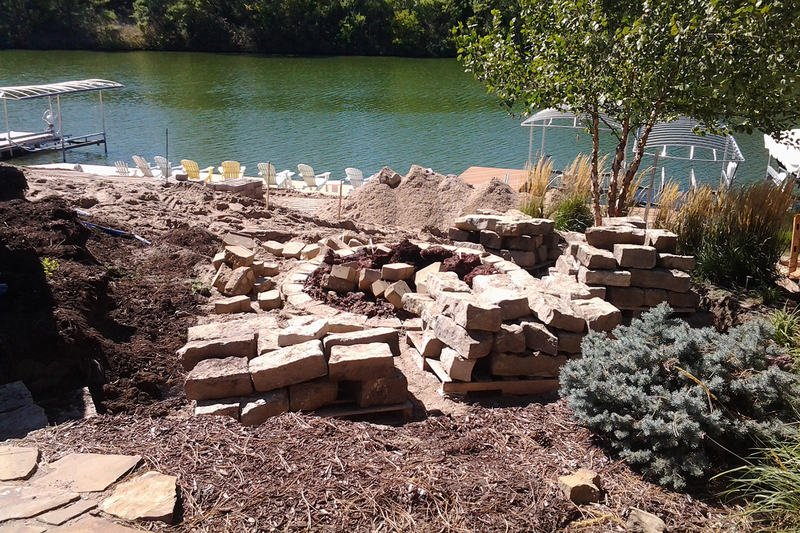 We offer customized Landscape Designs to fit both your needs and your budget. Whether, you’re looking to have a simple landscape, or you want a design that can be seen from down the street, we can design it, build it, and stand behind it. We offer professional service that will exceed your expectations.